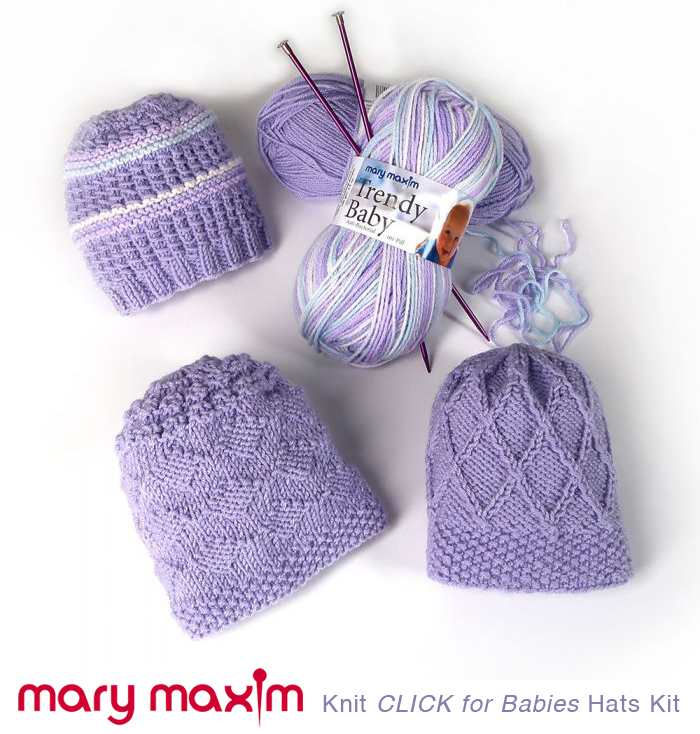 The Mary Maxim CLICK for Babies Knit and Crochet Kits are now available for purchase on the Mary Maxim website. 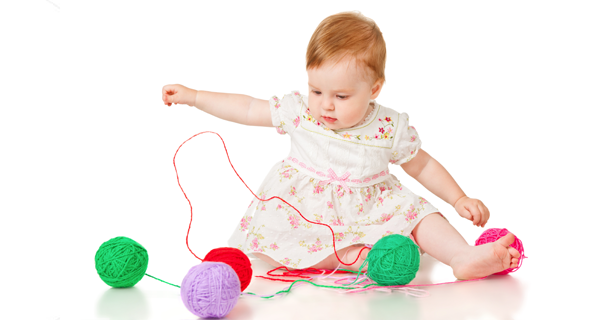 Each kit comes with the winning patterns of the CLICK for Babies Pattern Contest, yarn and needles. 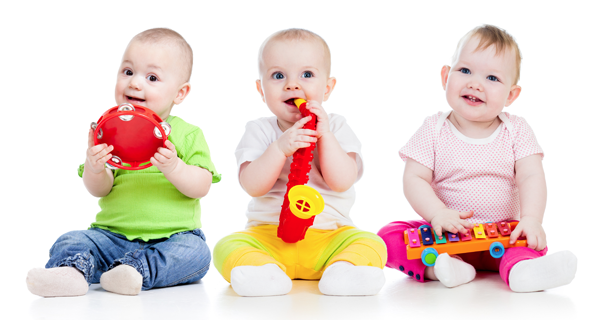 Twenty percent of all sales of the kit will be donated to the CLICK for Babies campaign. 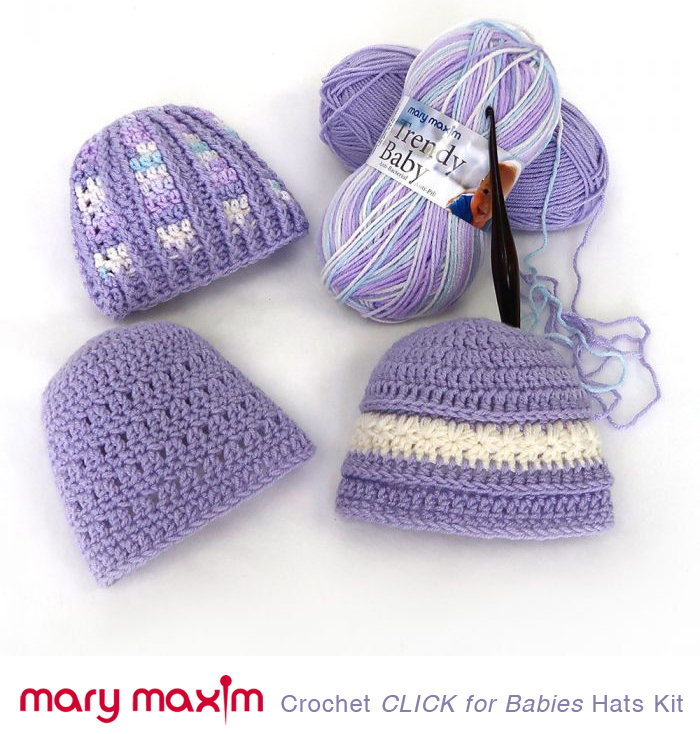 "CLICK" on the images below to purchase the kits on the Mary Maxim website.  Sharing powerful stories and featuring individuals and groups making a difference in their local community! 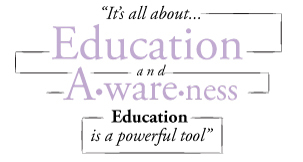 The PURPLE caps campaign has a powerful mission that grabs media attention! Stories are being published in every jurisdiction.  Have questions about the campaign? We have answers! 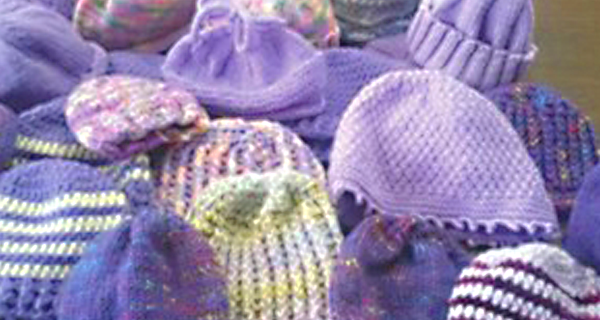 Get a wide variety of FREE custom patterns for your PURPLE caps and start knitting today! Parents select their favorite hat from the dozens on display in their birth centers. These guidelines will increase the likelihood of YOUR hat going home with a family. 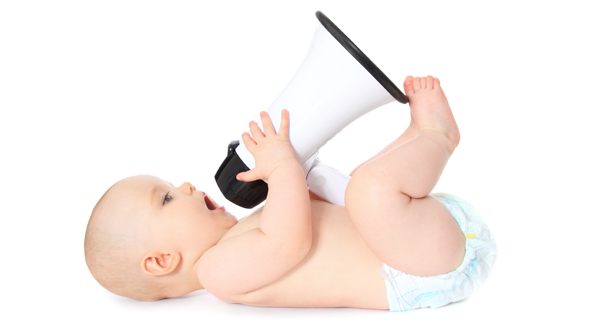 The goal of CLICK for Babies is to start conversations. 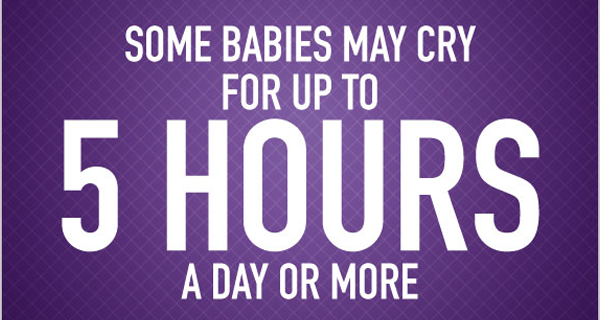 We’ve put together talking points to help you talk to others about CLICK for Babies, the Period of PURPLE Crying and Shaken Baby Syndrome.